Fitness and wearable market in India has a seen significant rise in the last few quarters. 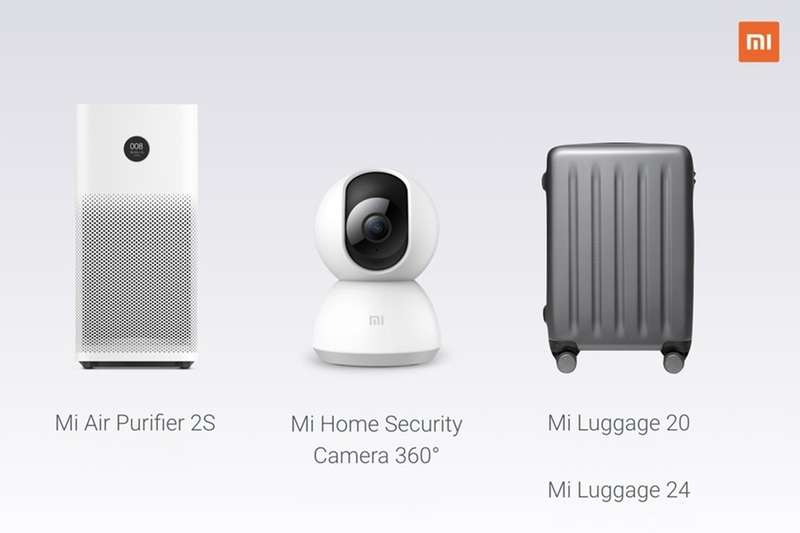 With over a million shipments in the Second Quarter of 2018, companies like Xiaomi, GOQii have risen above the rest, thanks to the affordable price points at which the companies offer their wearables. As more and more companies start to introduce new products, it usually becomes confusing as of which one to buy. 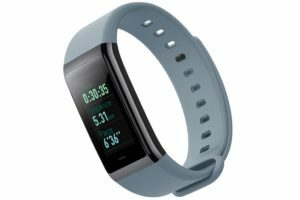 Well, if you are planning to buy a fitness band and have a budget of INR 4000, then look no further, as we’ve got a list of bands for you to choose from. The list will be updated as new bands are introduced in the market, so keep checking. 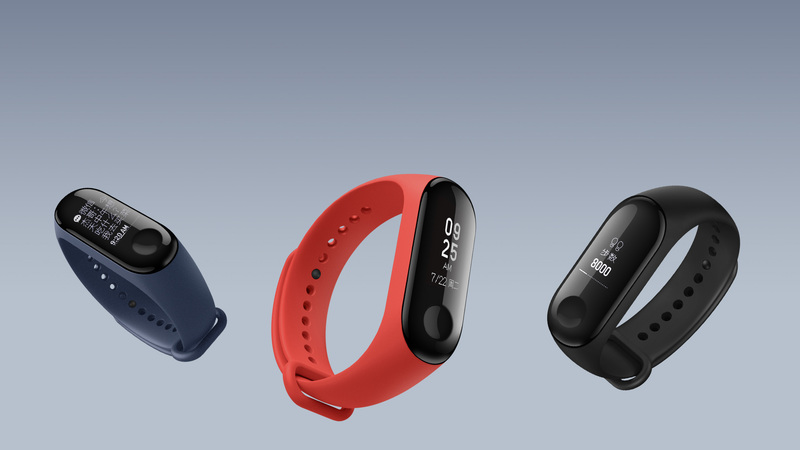 Mi Band 3, the successor to the Mi Band 2, comes with a larger display which now has a touchscreen. The Band 3 is water resistant up to 5 Atm of pressure allowing users to dive into depths up to 50 meters with the band strapped on. 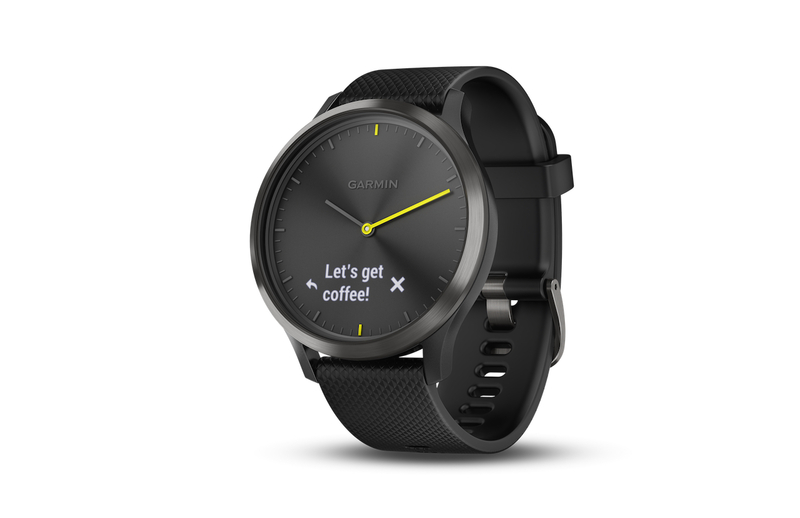 It has the usual heart rate tracking with sleep and distance tracking as well. The band offers sedentary alerts as well as displays Call, SMS and WhatsApp notifications on your wrist. There’s an NFC enabled variant available as well, using which users can pay for their purchases. This sits on the top of the list because of the features that are given for the price of Rs. 1999. 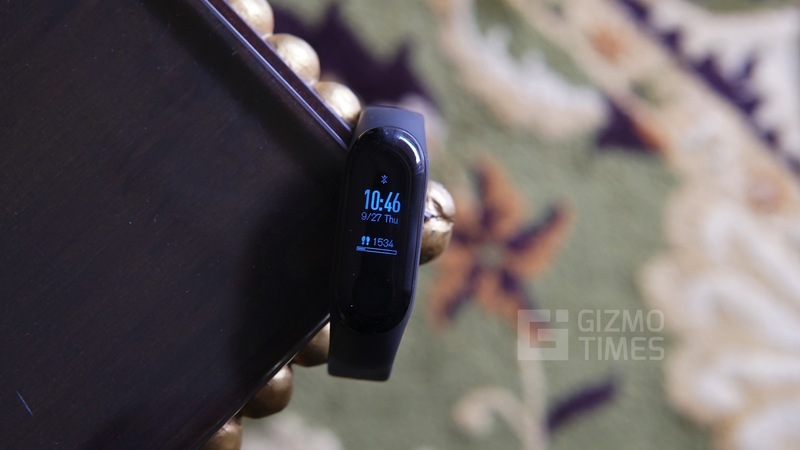 Check out our Xiaomi Mi Band 3 review. 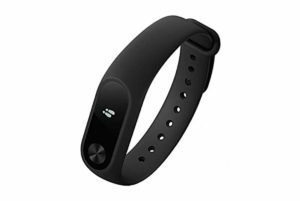 The Mi Band 2 from Xiaomi offers a heart rate sensor which lets you monitor your heart rate. It also keeps track of the steps you take, as well as your sleep. The Band 2 is IP67 splash resistant and offers up to 20 days of battery life. There’s also a tiny OLED display wherein you check your steps and calories burnt. 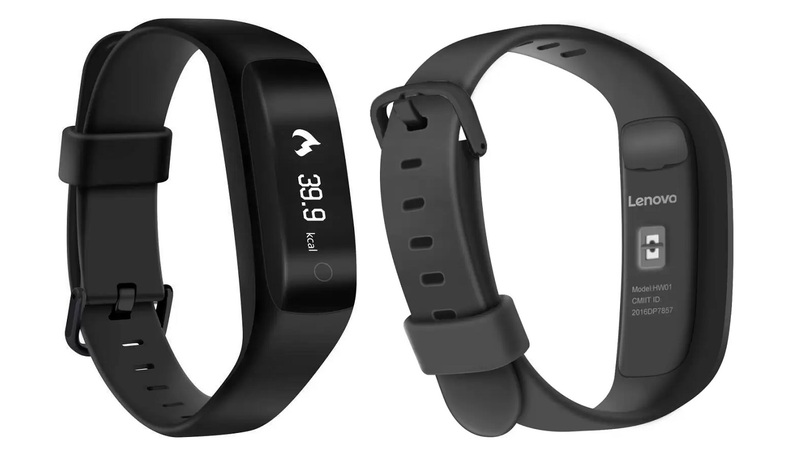 The Band also alerts you for incoming calls and notifications, along with sedentary alerts. 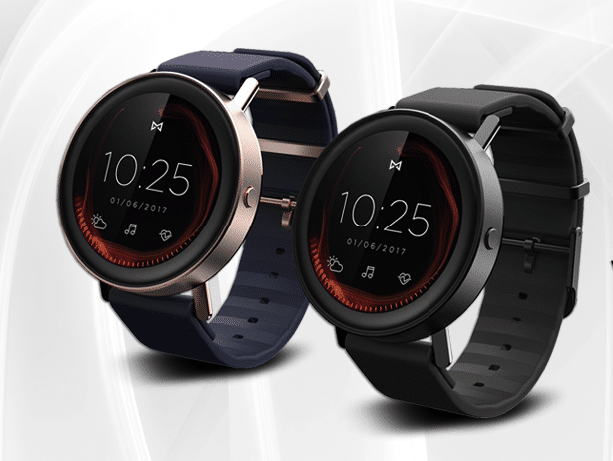 Huami’s Amazfit Cor is the priciest of all but does offer a significantly large 1.23-inch touchscreen display, than the rest in the list. The Cor is water resistant up to 5 Atm of pressure underwater for up to 30 mins. With regular use, the Band can last up to 12 days on a single charge. 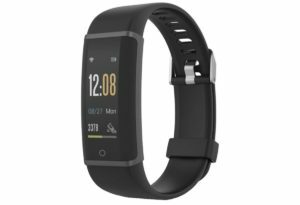 It also includes all the essentials like a Heart Rate sensor, as well as a 3-axis accelerometer that keeps track of steps taken. It can also display notifications from the phone which includes Calls, SMS, Whatsapp, Twitter, and Facebook notifications to name a few. 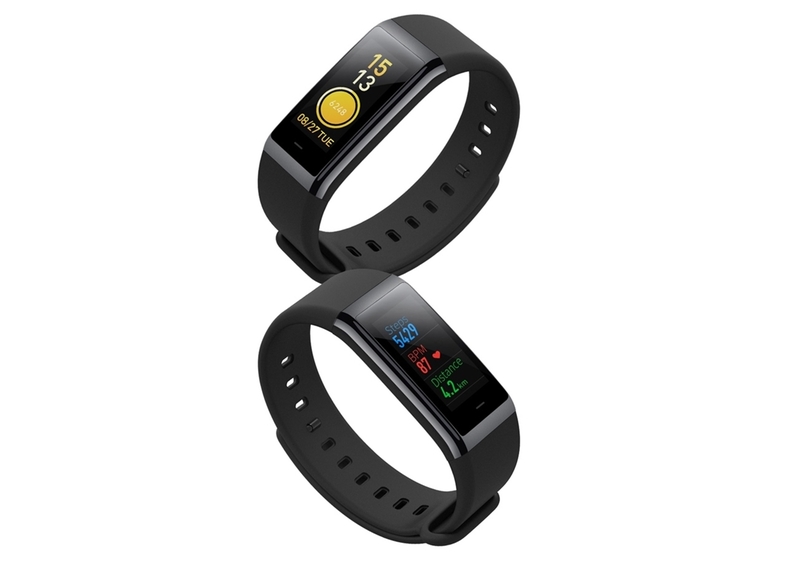 Just like others, the Boltt Beat too offers a Heart Sensor which offers continuous HR tracking. It also comes with three months of personalized health and fitness coaching. The tracker includes a health app which has a built-in AI coach that tracks your fitness, sleep, and nutrition to keep you on track with your goals. The battery is said to last up to 7 5- days of use, and charges through the built-in USB port. 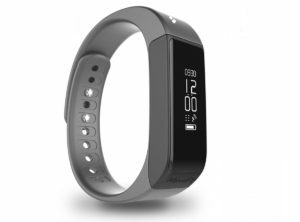 Unlike other bands, the Mevofit Drive doesn’t feature a heart rate sensor; however, it can monitor other activities such as steps taken, calories burnt, sleep tracking. It can also notify users with sedentary alerts, call, SMS and Social notifications, as well as lets you ring your smartphone from the band using it Find my phone feature. The Drive is water, dust resistant, as well as it has scratch resistant OLED display. 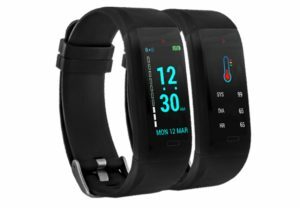 The band can also be used as Bluetooth remote, which can be used to control your camera, as well as the above mentioned, find my phone feature. The GOQii Vital tracks all your essential activities such as steps taken, distance travelled, as well as your Karma Score. It also has an exercise mode which can track running, cycling. 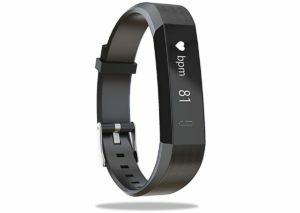 Apart from the usual Heart Rate tracking, the smartband can also monitor user’s Systolic and Diastolic Blood Pressure. It displays Caller ID, SMS, WhatsApp alerts, Alarms as well as Coach notifications. The battery offers up to 7 days of usage time, which when drains out, can be charged using the built-in USB port. The band is claimed to be waterproof. The Lenovo HX03F offers a colored TFT LCD touchscreen which can be used to check the distance traveled, steps taken, heart rate and many more. The band is IP65 rated. The HX03F offers up to 10 days of battery life and charges via the built-in USB port that hides inside the band. Users can also check their message and display notifications, along with a Caller ID function. There’s also an Anti sleep mode, in the case of driving during nights. 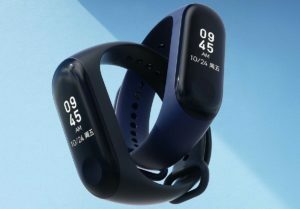 The Perfect article for health conscious lovers who looking to buy smart fitness band under 4k price tag, i personally like newly launched Mi Band 3 & Amazfit Cor in the list which looks value for money.